Sing for Earth Day! 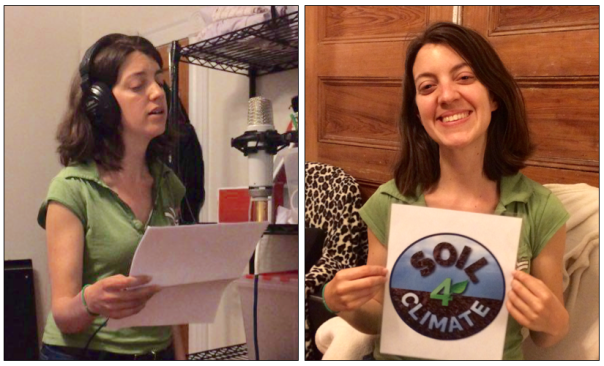 - Soil4Climate Inc.
Dear Friends, Help us build the Soil4Climate movement by singing our song on Earth Day. Sing even just one verse and one instance of the chorus. See perfect example from Leigh Meunier below. Chords, lyrics and full version and instrumental tracks is below. 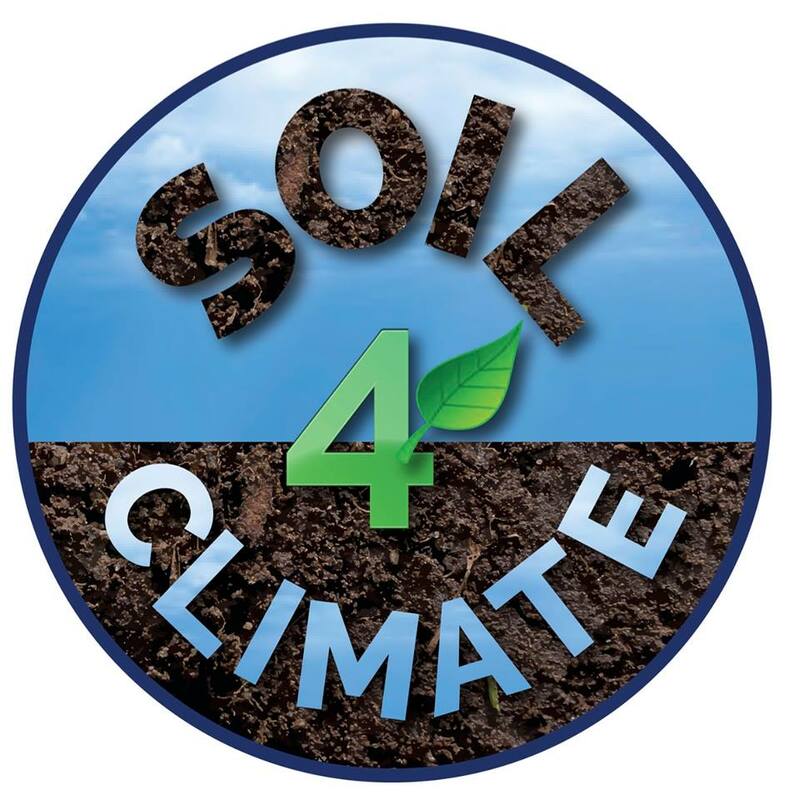 Use hashtags #BrandNewSky #Soil4Climate and #EarthDay. Thank you.